The Japanese gadget manufacturer announced the A5100, a camera that features a 180-degree pivoting display, built-in NFC tech and 24.3 megapixel sensor. 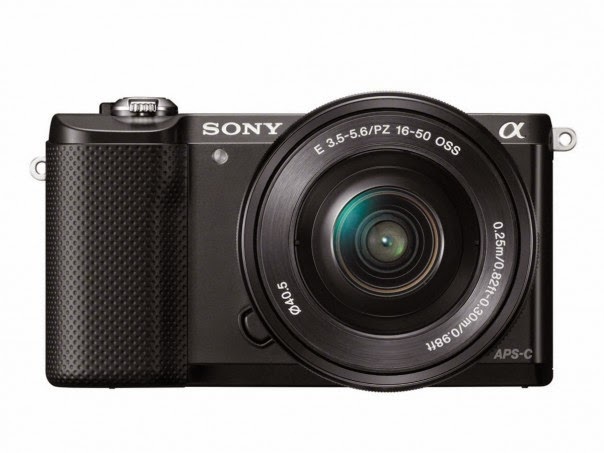 The Sony A5100 claimed the world’s smallest interchangeable lens camera. The A5100 has a Wi-Fi and NFC connectivity. With it's next-generation 24.3 million pixel sensor, the camera can shot JPEG and RAW file plus a full HD video(1080p) recording.